How Far is EV Homes Sapphire? 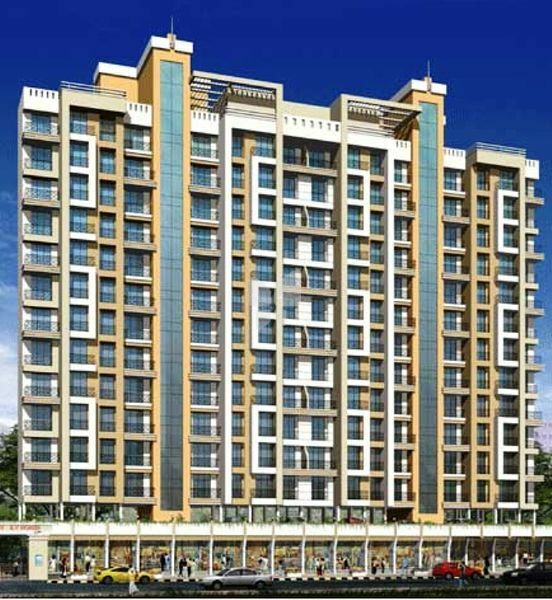 EV Sapphire is one of the popular residential projects that is located in Kalamboli, Mumbai. Developed by EV Group, this project offers thoughtfully constructed 2BHK and 3BHK apartments with modern amenities for the comfort of residents. Adding to this, it is situated close to the market, hospital and various educational institutions. Full height glazed ceramic tile cladding in all bathrooms. Granite platform & glazed tile cladding up to 2' above the platform in the kitchen. Stainless steel sinks in the kitchen. Oil bound distemper paint on all internal surfaces. Gujarat sand for external plaster. Curtain glazing on staircase block.